I read. I think. I see. I write. 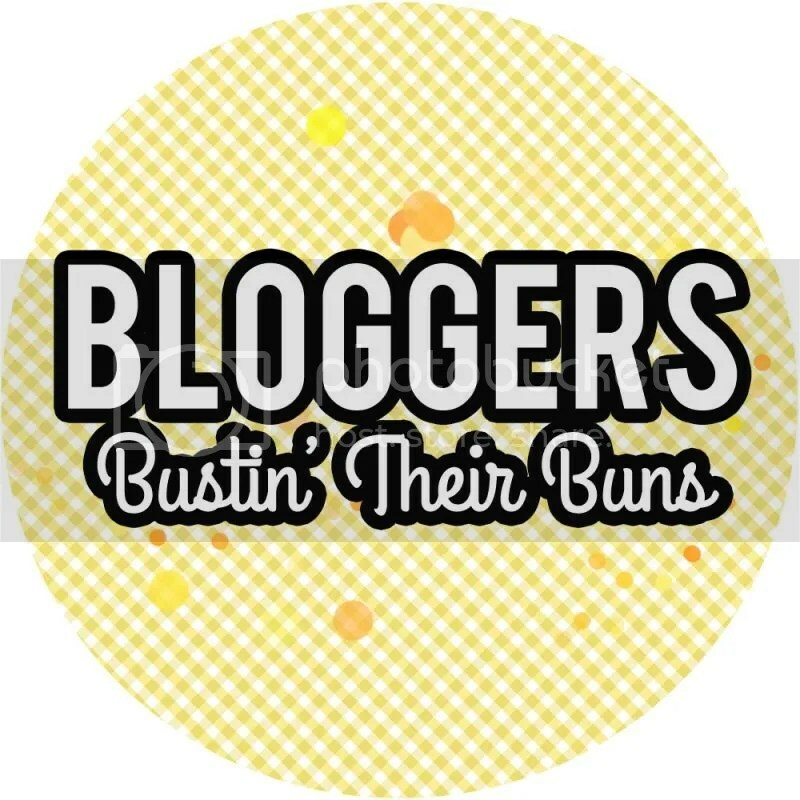 It’s been a while since I’ve written a book post. 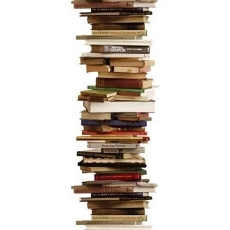 I’ve been juggling multiple books at once so I thought I would write a general suggestion post instead of a post focused on just one book. – The Shopaholic series by Sophie Kinsella. 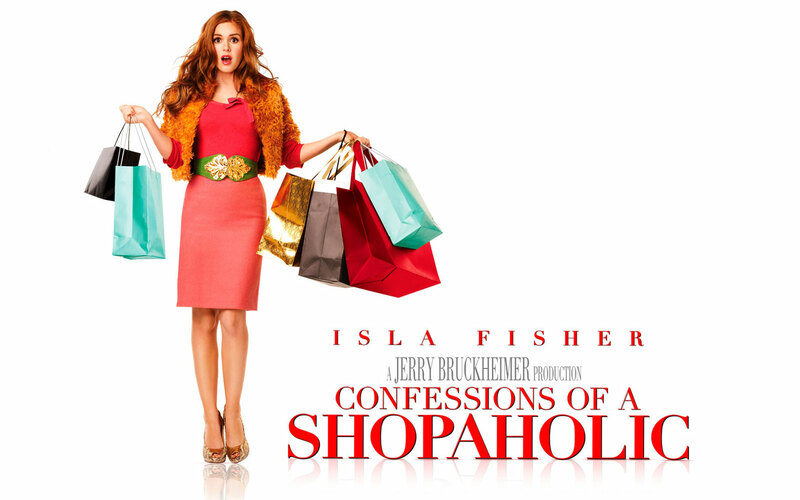 You’re probably familiar with the hilarious movie starring Isla Fisher. The books are even funnier. They follow Becky Bloomwood on her adventures as a twenty-something trying to make a living in London. Along the way she gets herself into many tough situations because of her fibbing habit and her desire to appear more than she is, with her shopping obsession being the number one cause of all her problems. The series begins with single Becky in London and moves on to see her move to New York, get married, and have a baby. Admittedly I haven’t finished the series yet because I’m saving the rest of the books for when I need a quick read with plenty of laughs. – Romance novels. Can’t help it. They allow you to escape to a world that never existed while not judging you for pretending like they could. Through both undergrad and grad school I used romance novels as a way to relax after reading the heavy texts required for my courses. My favorite authors are Julia Quinn and Julie Garwood. The young adult genre is marketed towards the young adult crowd (generally 14-21) but appeals to readers of all ages because it deals with everyday issues every person has experienced. I know this isn’t everyone’s cup of tea but I love the HP family. Books and movies. For me it goes beyond a wizard fighting another wizard to the death. I see connections to bigger world events, such as the Holocaust. English majors can’t really help seeing more than what might be there! 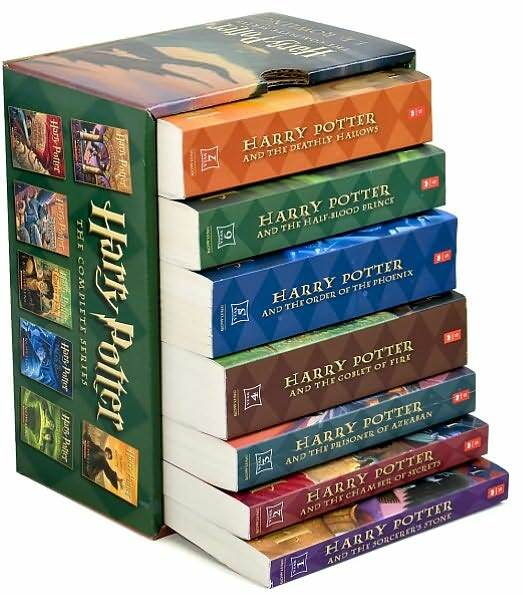 However, since I started reading the series before graduating high school I’ll say that what first appealed to me was that even though the characters have magical powers and the ability to kill and bring life with a stick of wood, they are still fighting the same battles we are. They still deal with bullying, friendship, awkwardness, school, authority, love. The characters, at their core, are the same as you and me. – The Hunger Games trilogy. Again, not everyone’s cup of joe, but I love them. My brother recently asked me if they were girly and, as a girl, I had a hard time answering that. I’d like to say no, because I know that they appeal to both boys and girls, but the novels center around a love triangle, which is characteristically a girly-theme. But I think the trilogy appeals to boys because of the “fight to the death” basis of the Hunger Games. I know this trilogy appeals to everyone because my 12-year-old cousin Matthew was reading them, which then got my 82-year-old Grandma interested. I was reading them at the same time and realized people I graduated with were obsessed with the trilogy too. So go on, read them. And good news! For those of you who like a movie to go along with your book, the first movie is coming out Spring 2012 and stars Jennifer Lawrence, Liam Hemsworth (yum), Woody Harrelson, Lenny Kravitz, and more! I just started reading these. The first novel (Matched) and the second (Crossed) are out. I have no idea when the third is coming out, but it’s fun to wait! 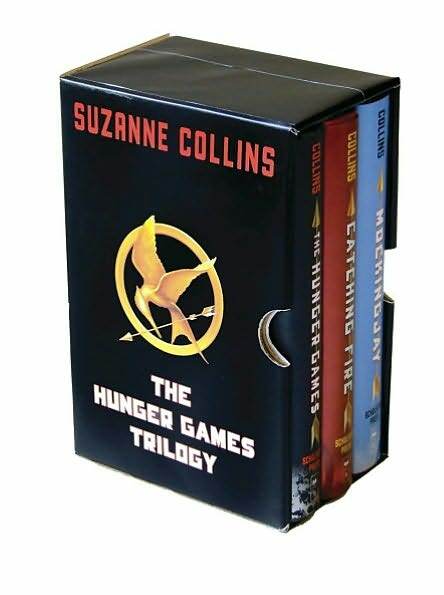 This trilogy is not as good as the Hunger Games, but it’s quick and keeps you guessing. 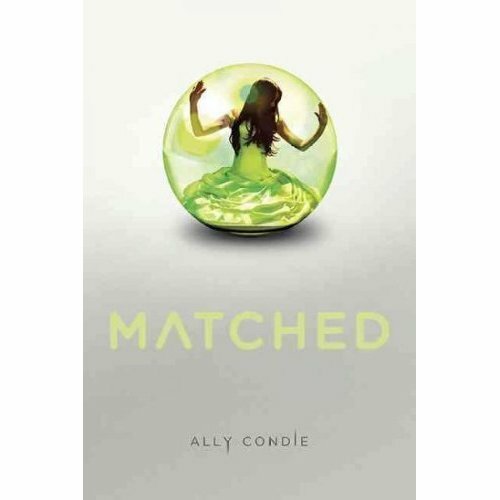 Matched is definitely a girly series so I wouldn’t necessarily recommend it to my brother, but if you’re in the mood for something quick, not too challenging, and interesting, then you should try it. However, don’t be waiting for any literary genius or theory connections in this trilogy. I haven’t found them yet. – Parable of the Sower by Octavia Butler. I read this in grad school for and ecofeminism class and instantly fell in love. I just learned now that it is the first in a two-novel series. I think I’ll have to get the second. Parable follows Lauren, a minister’s daughter, as she travels across America after her community was ruined by social chaos. Along the way she picks up followers and so begins a journey for survival. If you’re into dystopian novels like I am, then this is a must read. – Daniel Deronda by George Elliot. By far my favorite novel. By far not the best novel to start with if you’ve never read Victorian novels. It is tough to get through and, sticking to the Victorian novel rules, very long. But I love it and that should be enough to make you want to read it. – Tess of the D’Urbervilles by Thomas Hardy. Hardy takes a hard look at the sexual hypocrisy of Victorian England by sharing Tess’s story. Tess comes from a poor family who, after learning of their connection to wealthy d’Urbervilles, sends Tess to claim a portion. Tess is seduced and then bears a child in secret who dies in infancy. After she finds love and solace in another man, he abandons her on their wedding night after learning of her past. Hardy takes Tess through a series of passionate events that lead her to her escape from her past. This novel is a good one to start with because it doesn’t have the rigidity of most Victorian novels. Instead, it takes that rigidity and incorporates it into the novel by throwing it back in its face. – Jane Eyre by Charlotte Brontë. Who doesn’t love a female protagonist, secret love-affair, and crazy people? I was never interested in history and was always my worst subject in school. My Mom would get my historical novels to try and get me to learn, and it worked. Recently I started getting into reading biographies of females. I started with Marie Antoniette which was inspired by Sofia Coppola’s movie. Then I moved on to Elizabeth I. And now I am about to start The Six Wives of Henry VIII. Biographies can be hard to read unless you find your perfect author. Mine is Antonia Frasier. She has a way of writing biographies that reads more like a story and not so much like a history text. Allow me to suggest Frasier’s Marie Antoinette. 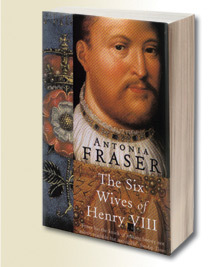 I’ll let you know if I suggest The Six Wives of Henry VIII. Hopefully that gave you some ideas for your next read. I’ll keep adding to this! 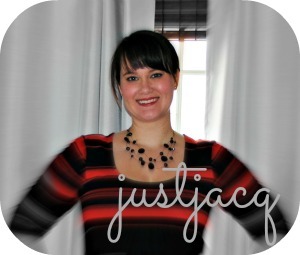 30×30 Week 4 and 3 and a giveaway!